Colorado Springs Switchbacks FC started the match off with a bang in the 3rd minute. 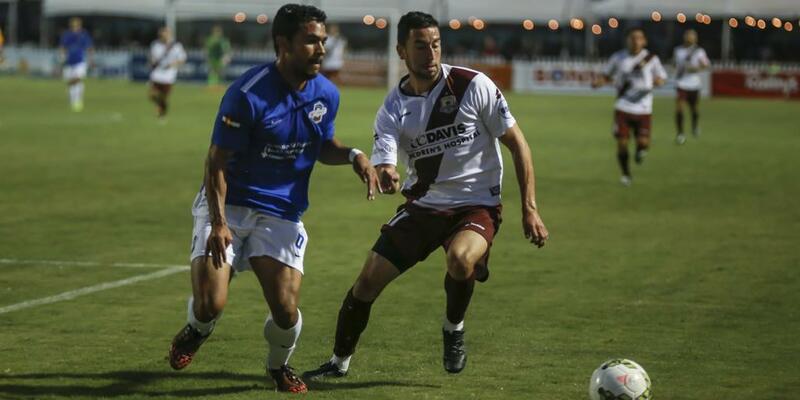 Midfielder Rony Argueta controlled the ball on the left side of the pitch at midfield and proceeded down the middle of the Republic FC defense. Argueta looked up and sent a right-footed shot from 25 yards out on goal. Republic FC keeper Patrick McLain dove to his left but Argueta placed the shot into the upper right corner of the net for the early 1-0 lead for Switchbacks FC. 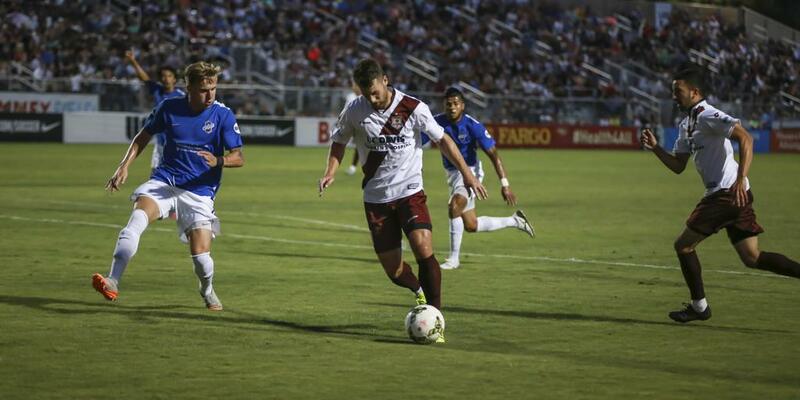 Republic FC dominated the possession of the ball in the second half, but could not find the finishing touch. 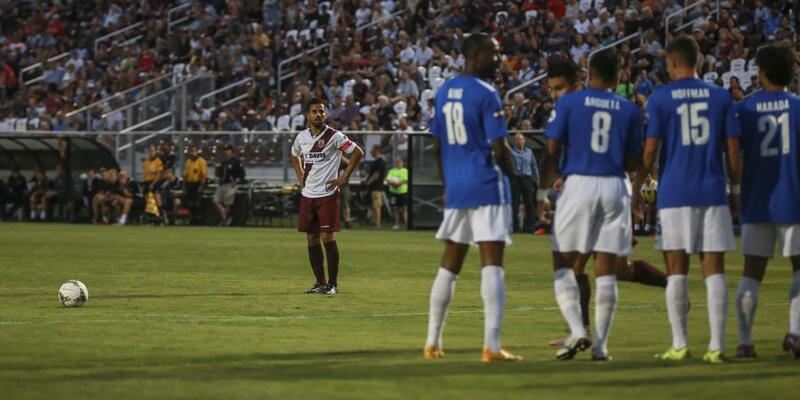 The best chance came in the 59th minute when second half substitute Kaleemullah got on the end of a Lopez corner kick. Kaleemullah sent his shot low and on-target but Switchbacks FC keeper Devala Gorrick was able to dive and parry the shot away for clearance. 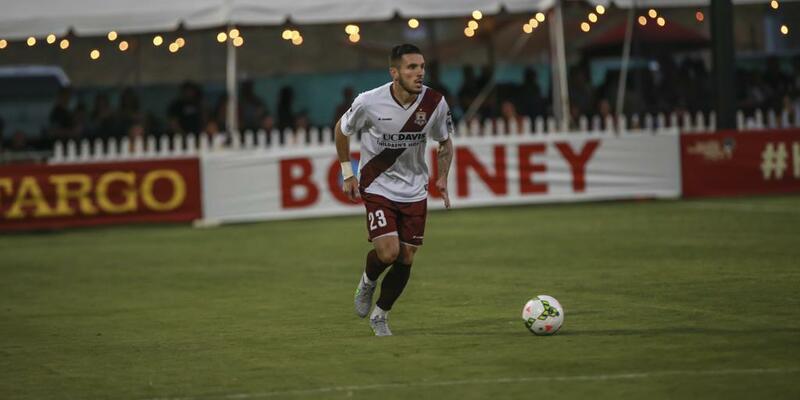 The final half hour saw a barrage of crosses from Republic FC players, namely James Kiffe and Danny Barrera. 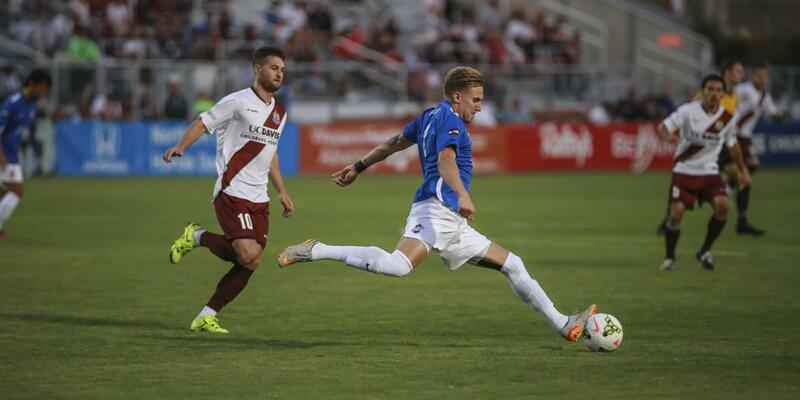 Unfortunately, Republic FC could not get any shots off from those crosses and the match ended in a 1-0 defeat. 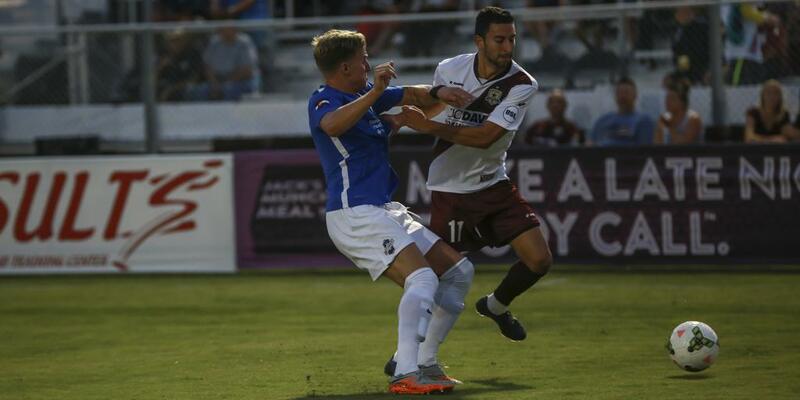 Republic FC won’t have to wait long to try to avenge the loss, playing Switchbacks FC again, Friday, August 14 in Colorado Springs, Colo. Kickoff is 6:00 p.m. PDT. The match will be streamed live at SacRepublicFC.com/matchday. Colorado Springs Switchbacks FC – Devala Gorrick; Jordan Burt, Josh Phillips, Chris Christian, JJ Greer; Davy Armstrong (Kareem Smith 90), Luke Vercollone, Shintaro Harrada (Miguel Gonzalez 77), Rony Argueta; Chandler Hoffman (Saeed Robinson 87), Aaron King (Mike Seth 72). Subs Not Used: Samir Badr, Jamie McGuinness, Martin Maybin. Stats: Shots: 3, Shots on Goal: 1, Saves: 2, Fouls: 10, Corner Kicks: 1, Offside: 1. 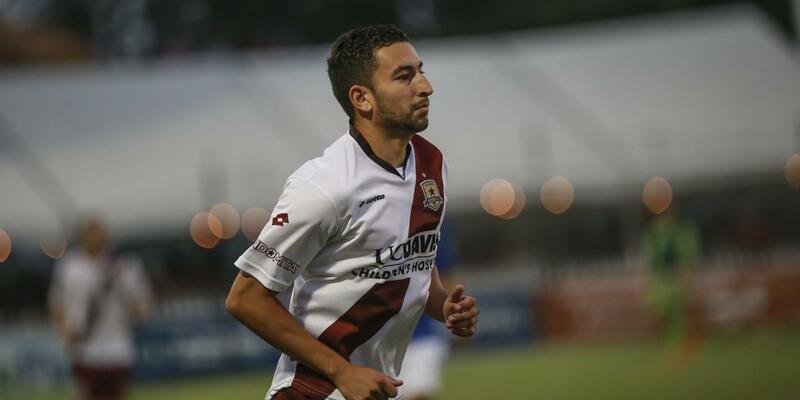 Sacramento Republic FC – Patrick McLain; Emrah Klimenta, Mickey Daly (Adnan Gabeljic 90), Nemanja Vuković, James Kiffe; Max Alvarez (Kaleemullah 55), Ivan Mirković, Danny Barrera, Rodrigo Lopez, Joaquin Rivas (Gabe Gissie 74); Thomas Stewart (Cameron Iwasa 82). Subs Not Used: Dominik Jakubek, Derek Foran, Justin Braun. Stats: Shots: 11, Shots on Goal: 2, Saves: 0, Fouls: 9, Corner Kicks: 8, Offside: 1.